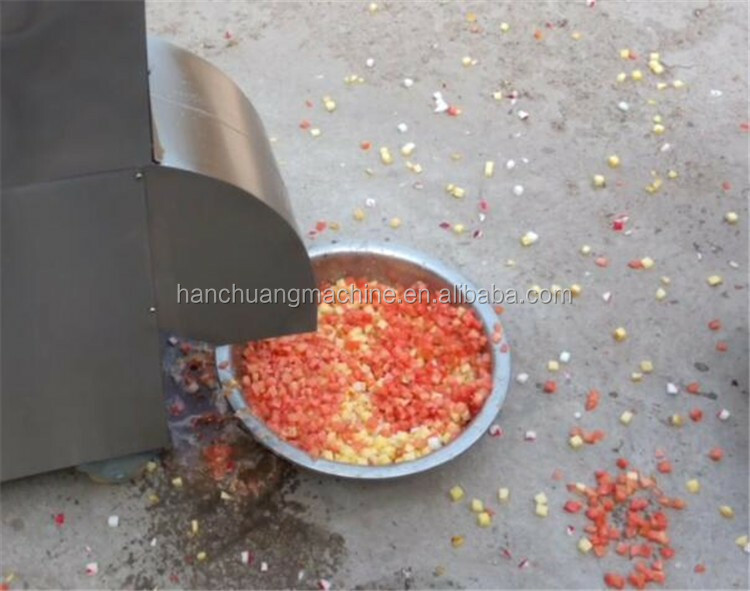 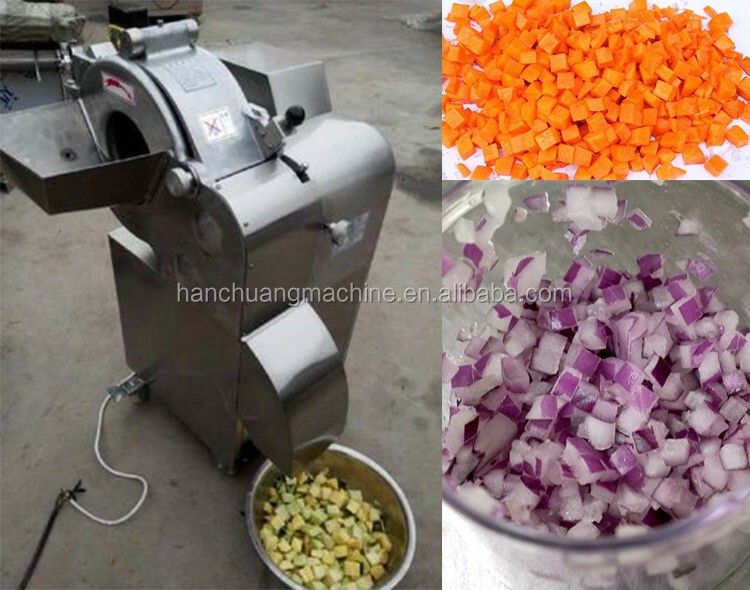 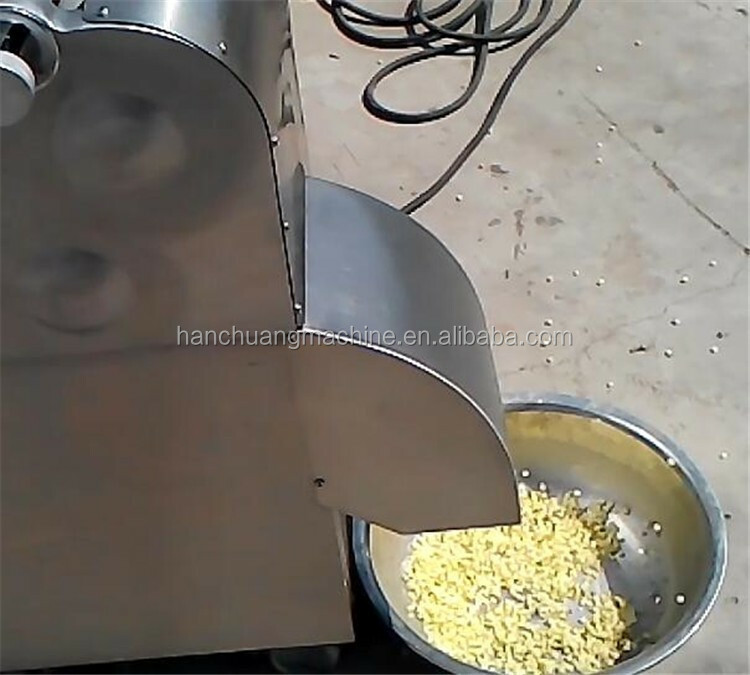 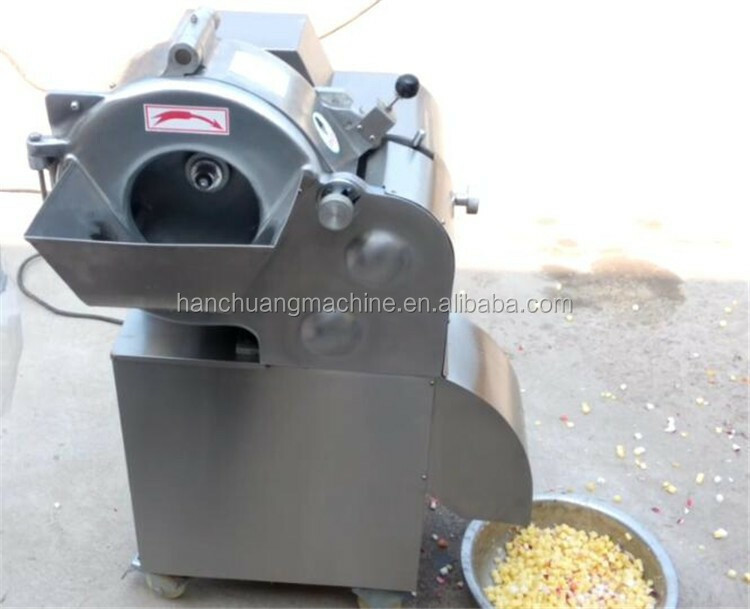 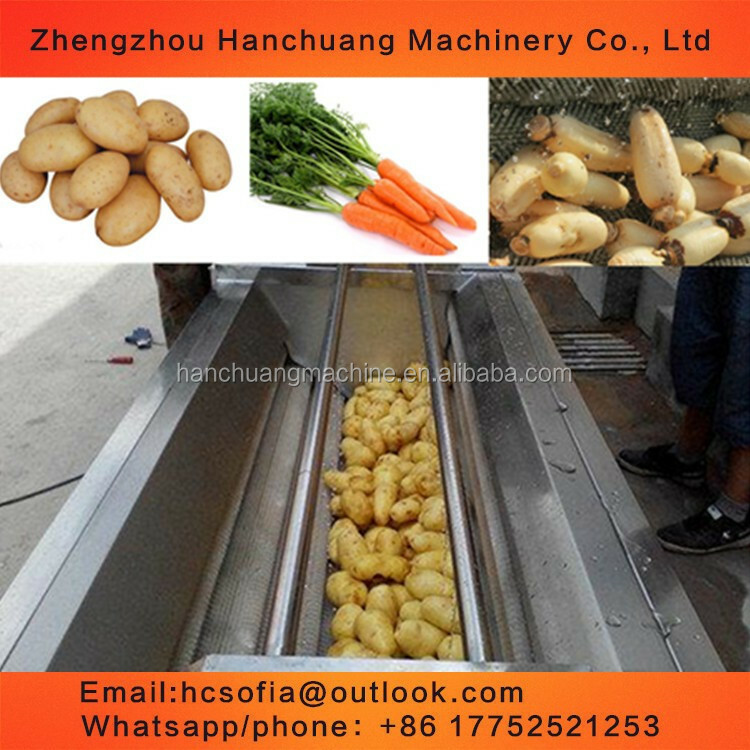 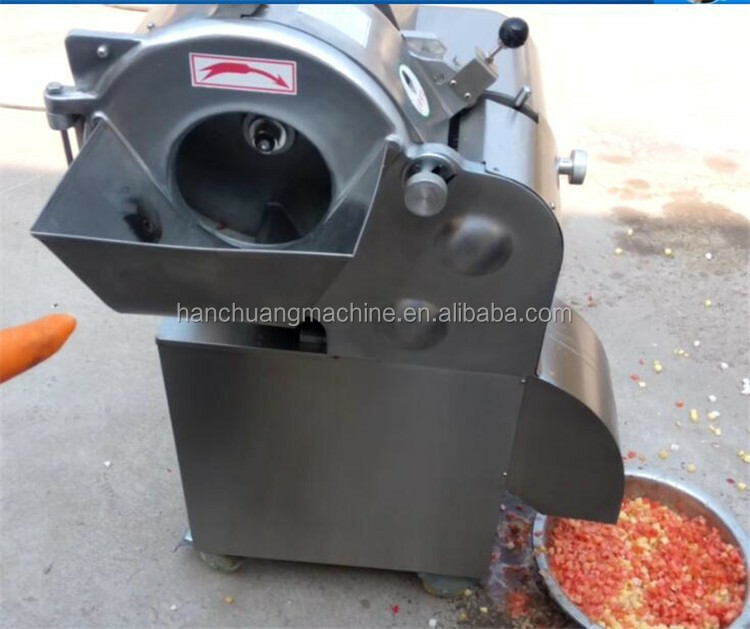 Buy Dicing machine for Carrot Onion Mango Pineapple and other vegetable and fruit Dicer - Jinan Joysun Machinery Co., Ltd.
2.Different cube size.By changing the blade,the vegetable cutting machine can cut fruit and vegetables into slices,threads,cubes,strips,etc. 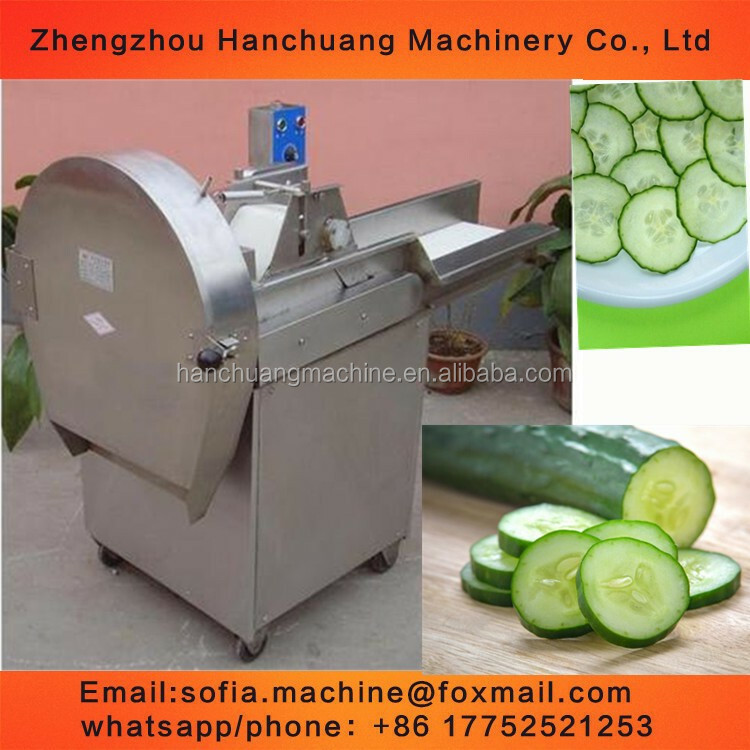 3.Adjustable size.The size of fruit and vegetable is adjustable. 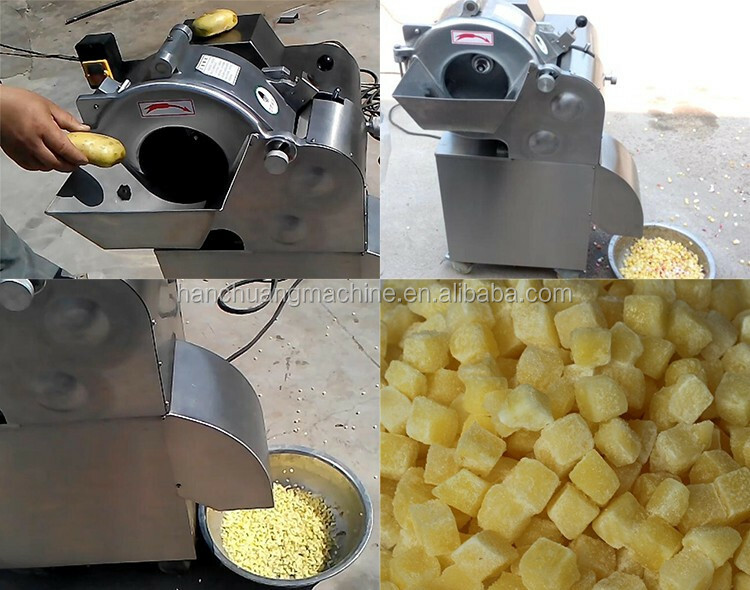 (cubes size 5mm, 10mm,15mm,20mm). 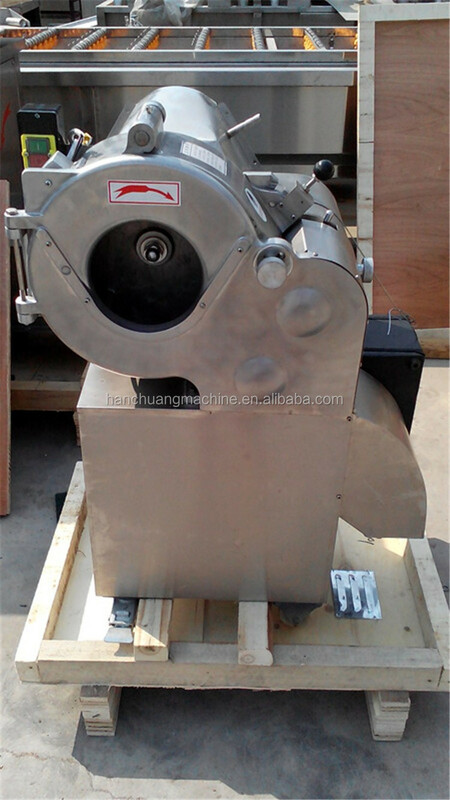 4.Customized machinery.We can offer other size of machine as per cutome's demand. 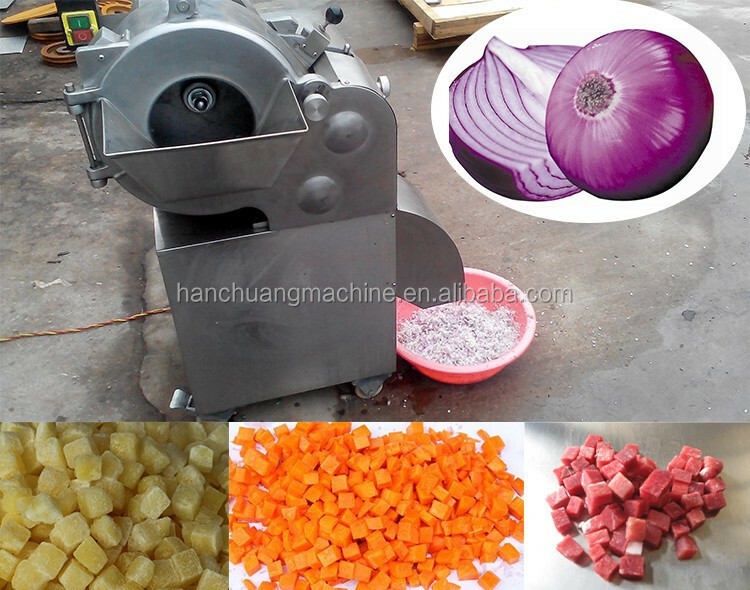 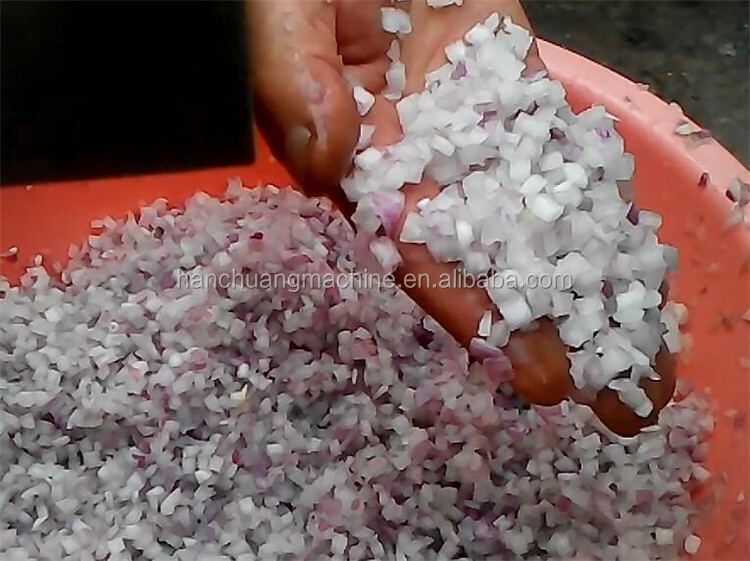 5.Widely used.It is widely used in hotel,restaurant,mess hall,kitchen and other vegetable and fruit processing factory. 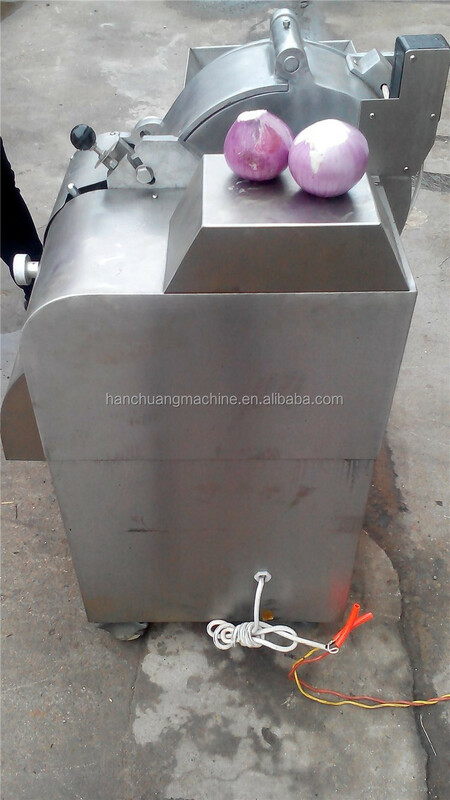 We will update new products, if had any interested, just notice this part.